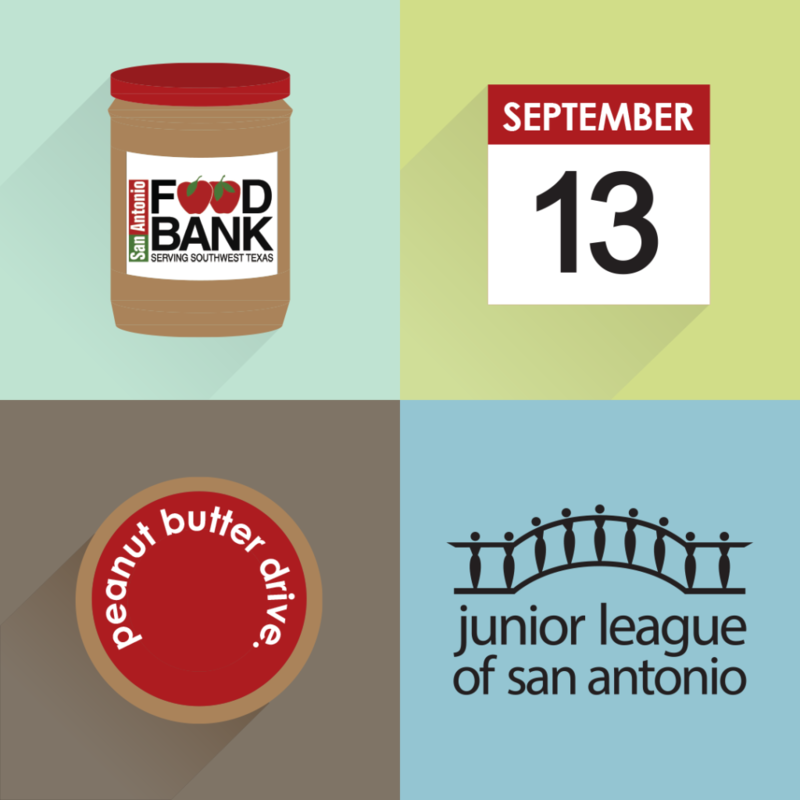 At the Junior League of San Antonio’s first General Membership Meeting of the year on September 13, 2016, members donated 546 jars of peanut butter to support the San Antonio Food Bank. Why peanut butter? Because it’s one of the least donated but most needed foods by food banks. Packed full of protein and easy for kids to use on their own, it’s an important item missing in many underprivileged households. 546 Peanut Butter Jars Donated!